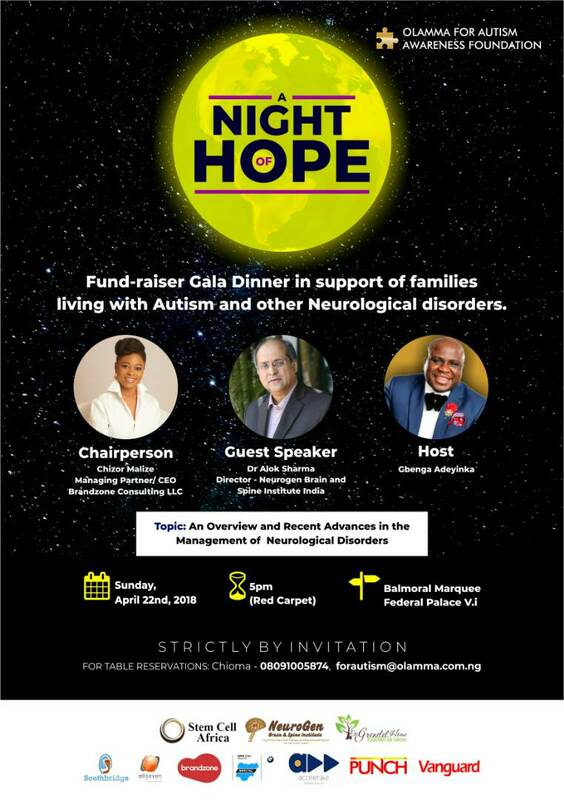 Olamma For Autism Awareness Foundation in collaboration with Neurogen Brain and Spine Institute India and Stem Cell Africa invites you to ‘A Night Of Hope’. 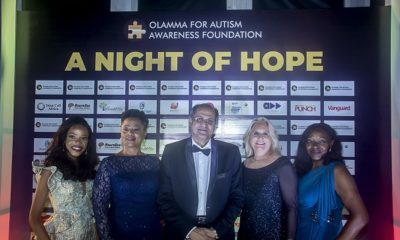 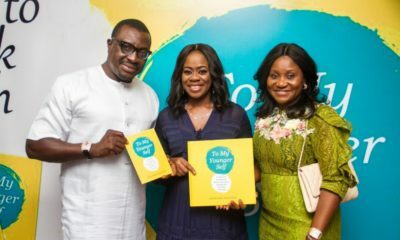 This day is in line with Olamma For Autism’s Ray of Hope project to raise funds and support families living with Autism, Cerebral Palsy, ADHD, Brain and Sprine Injuries and other Neurological disorders. 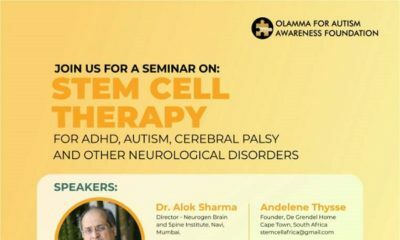 Date: Sunday, April 22nd, 2018.